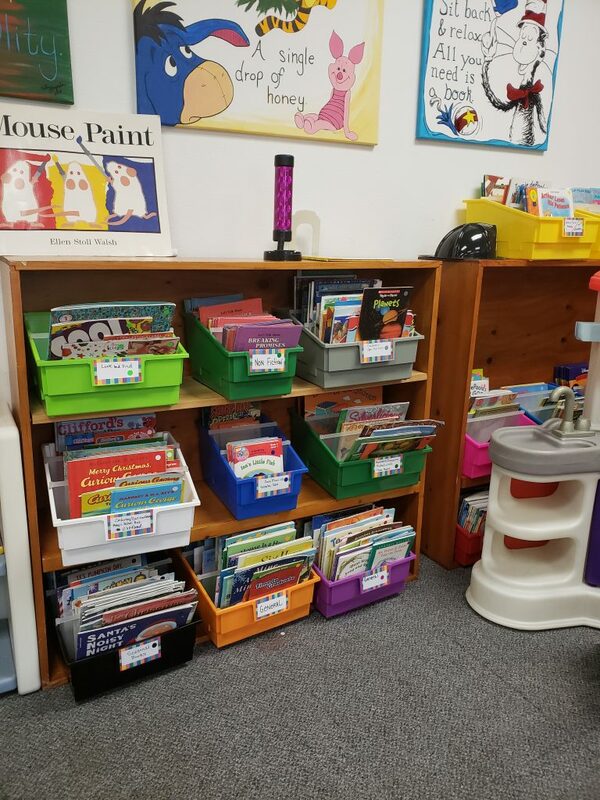 The Sergeant Bluff Public Library is the result of The Library Project, a group who took the initiative to develop a public library for the City of Sergeant Bluff. The City has previously operated a library system in partnership with the SBL schools, that agreement is effective through 2023. Along with our Library Director Tami Coil and Coordinator Mary Torgerson, Sergeant Bluff is fortunate to have many volunteers at the library.With a variety of books, media, and fun programs we hope to see you there soon! Library Cards are FREE and can be obtained at the Sergeant Bluff Public Library located at 903 Topaz Drive on the east end of the Sergeant Bluff Community Center. We are an "Open Access" Library and patrons with a valid Sergeant Bluff Public Library card may check out books from other Open Access Libraries across Iowa at no charge. This includes the Sioux City Public Libraries, Briar Cliff University, Morningside College, Western Iowa Tech and many others. You can follow the Sergeant Bluff Public Library opens in a new windowon our Facebook page! 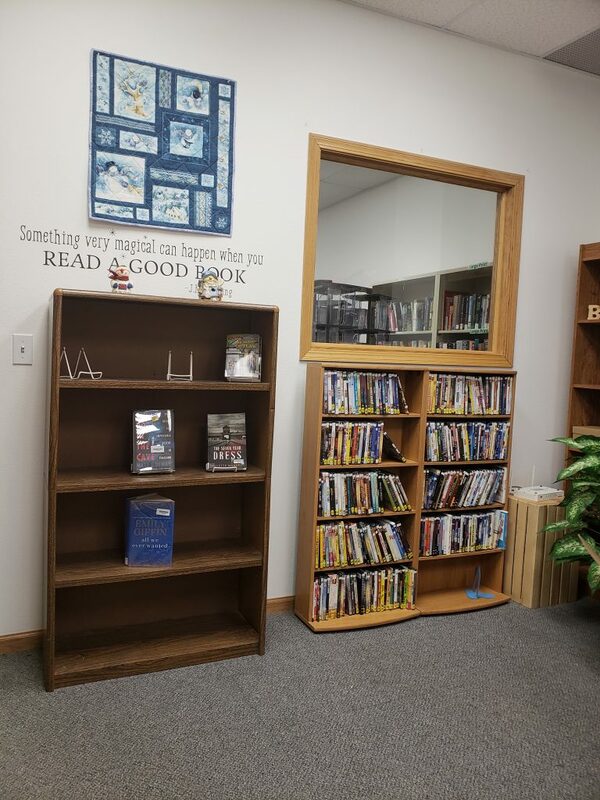 As part of the Bridgesopens in a new window consortium, the Sergeant Bluff Public Library offers access to audio-books, e-books, and other online media! Your library card is the "key" to downloading, this can be done on a computer or using the Bridges apps for Kindle, IOS devices, Nook, Windows Phone and Android. Instructions for downloading are found here on the Bridges help website.opens in a new window From your computer or device you can browse or search for a title you'd like to read or listen to, log in with your library card number, and download the title. Mother's Day/Children's Book Week Celebration. We will have story time, and children will make a mosaic sun catcher for mom! Suggested age: preschool- 4th grade. Saturday May 4th from 12:00pm-2:00pm at the Sgt. Bluff Library. The Library will not be open on Tuesdays until a volunteer is found for that shift.